This is a guide to cleaning the VVTi Oil Control Valve (OCV) and filter on the 2JZGTE or 2JZGE VVTi engine. This is the valve the controls the oil pressure sent to the VVTi intake cam gear assembly. This can be done as preventive maintenance, to replace with new components or if there are error codes. I’ve seen various forums that mention code 59 for supra and P1329 for IS300/Aristo which may be cleared by cleaning the OCV if there are issues with the VVTi system. 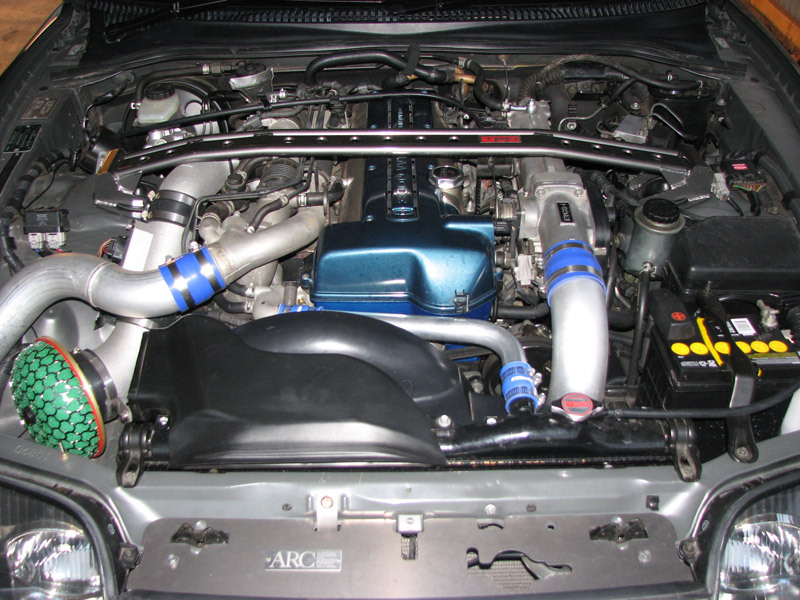 This article is to help out with the troubleshooting of the ETCS-i (Electronic Throttle Control System intelligence)also otherwise known as the DBW (Drive By Wire) system found on the 2JZ GE and GTE VVTi, this article is aimed at the supra but may also to apply to the JZS161 Aristo or any other ETCS-i equipped Toyota/Lexus vehicle.